How much storage space do you need? Use our space estimator to find out. 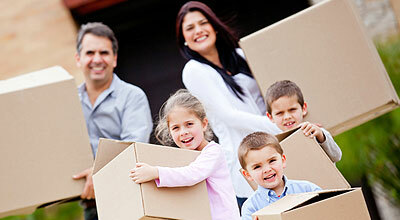 Bridgeview Self Storage is the premier mini storage company serving Fernandina Beach, Yulee, and surrounding areas. With a professional staff and a secure, state-of-the-art facility, we are ready to provide a safe home to your belongings. To make your move into one of our climate controlled or non-climate controlled units as easy as possible, Bridgeview Self Storage offers a variety of storage and moving services. 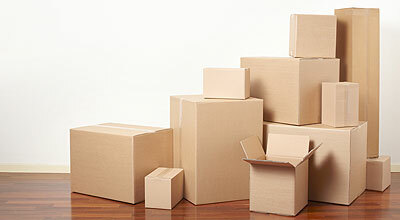 Boxing and moving supplies are available in our reception area and we rent U-Haul trucks. "Security is by far exemplary. Cameras and security codes all over. From the time you drive on the property till the time you leave, you use a code."